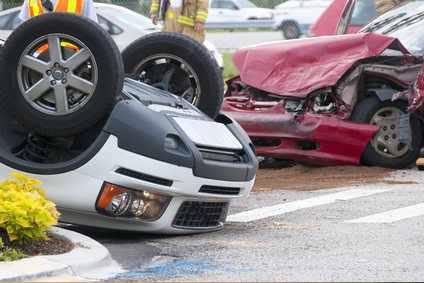 If you have been injured in an accident while a driver, passenger or pedestrian we can help. We are available 24/7. The first reaction of most people who fall is to feel ashamed or embarrassed. They may even blame themselves. 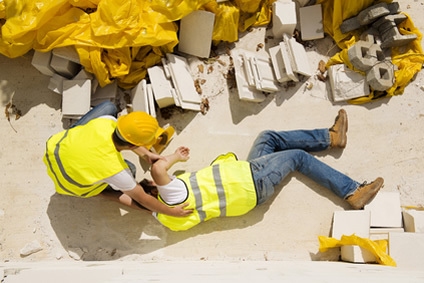 Work injuries may affect you for the rest of your life. 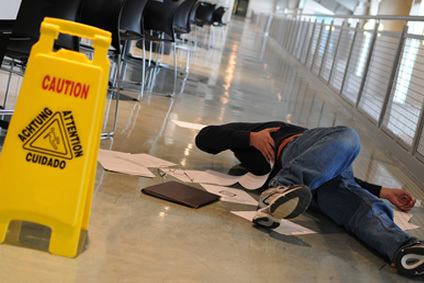 If you have been injured at work, contact an attorney. 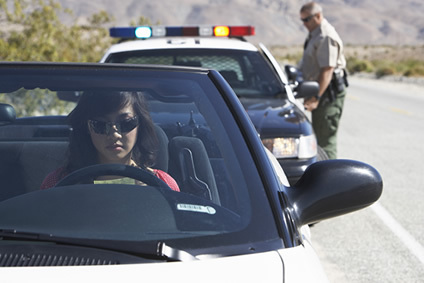 If you have received a traffic ticket or a municipal court summons you may be subject to penalties. If you have been the victim of discrimination on your job, you may be entitled to lost wages and a cash award. Druckman & Hernandez, PC is dedicated to helping individuals recover damages from being injured in an accident or victimized by an employer. Our firm concentrates in cases that involve personal injury litigation, workers' compensation, product liability, premises liability, professional liability and employment discrimination. 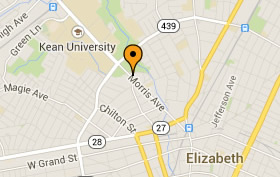 We aggressively serve Essex, Union, Mercer, Hudson and Middlesex Counties. We proudly judge our success on obtaining justice for our clients and monetary awards to ease their pain and suffering. Our firm has obtained millions of dollars in settlements and verdicts for our clients. After you have been injured in an accident, the insurance company is already working against you. You need someone to work for you ON YOUR SIDE immediately and to protect your interests. If you are looking for experienced, compassionate lawyers with the resources to get results, then you have come to the right place. We pride ourselves on giving every client very personalized service.